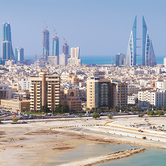 According to Cluttons, the average rent in Bahrain's prime residential areas dipped by a marginal 0.1% during Q3 2015, after growing for three consecutive quarters. 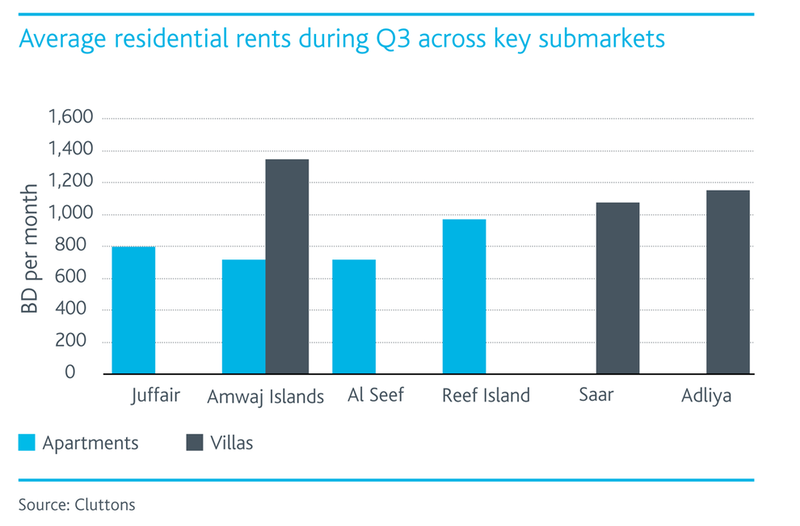 While apartments were solely responsible for the slight decline in average residential rents, the fall was confined to Al Seef. Despite this, year-on-year rents in Al Seef are 2.4% up on Q3 2014. The latest change does however leave the overall annual growth rate in residential rents at 6.7%, slightly down from the 6.9% recorded at the end of the second quarter. 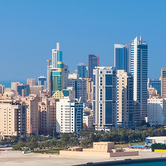 Harry Goodson-Wickes, Head of Cluttons Bahrain said, "During Q3, Reef Island retained its position as Bahrain's most expensive submarket for apartments, with one-bedroom units letting for about BD 700 per month, while three bedroom apartments on average let for BD 1,300 per month during Q3. In the villa market, Amwaj Islands held its position as the most expensive with four bedroom villas topping out at BD1,500 per month. 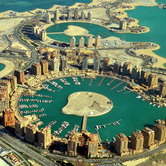 The 6.3% rise in rents here over the past 12 months underscores the area's increased desirability amongst expat families." 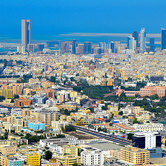 In the sales market, average residential capital values in Bahrain's prime residential submarkets slipped by 0.7% during the third quarter, following the 4.6% drop in Q2. The latest change now means that values have, on average, fallen by 5.3% during the first three quarters of 2015. Faisal Durrani, Cluttons' Head of research added, "Despite the relative stability in the lettings market, the long sustained period of low oil prices is likely to start impacting overall business activity. 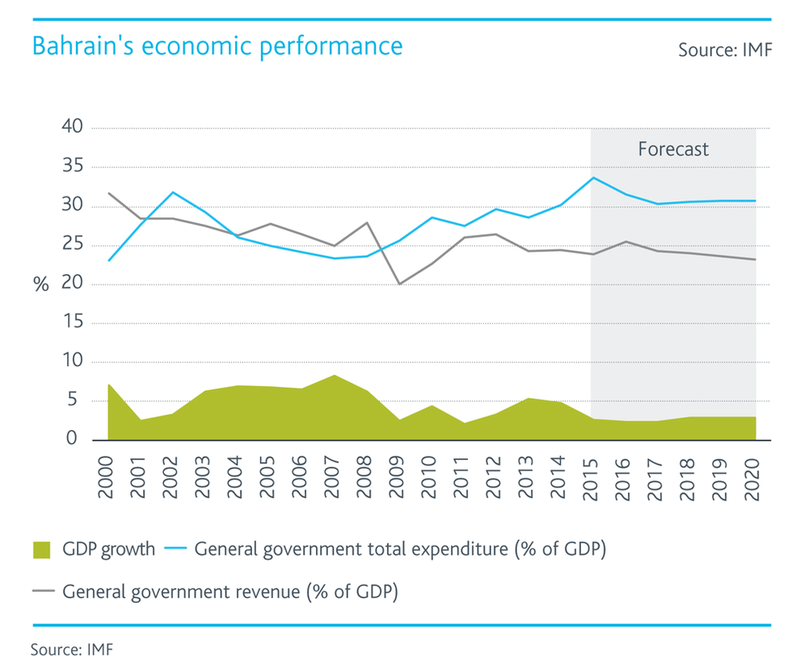 In the first instance, as with other oil-based economies, underlying market confidence in Bahrain is expected to weaken as organisations, particularly those in the hydrocarbon sector, consolidate activity and reduce head count. "What this means for the Kingdom's property demand is a slowing in the rate of job creation and therefore a reduction in the rate of household creation, a phase we have already entered". While Cluttons does not believe there is an imminent danger of oversupply in the residential market, weakening demand and market confidence are expected to dent household budgets. Goodson-Wickes concluded, "It is our view that rent falls are likely to accelerate over the next six to twelve months, with an average decline of 3% to 4% expected. The sales market is expected to mirror this trend, with a petering out of demand the key risk to the performance of the market, particularly among Saudi's, which drives the bulk of deal activity. With weak oil prices set to persist, the disposable incomes of this critical buyer pool is likely to start diminishing, thereby undermining overall buyer requirement levels."